We offer Memberships over 3 months or annually, with the option of direct debit payments. Corporate memberships are also available at a discount of 20%. Could this benefit your employees? Contact us at info@kingsrecreation.co.uk to discuss your options. Please be aware there is a £35 joining fee for new members (£55 for Couple Memberships) on all categories. Existing members must renew membership within 28 days of expiry date to avoid additional joining fee. 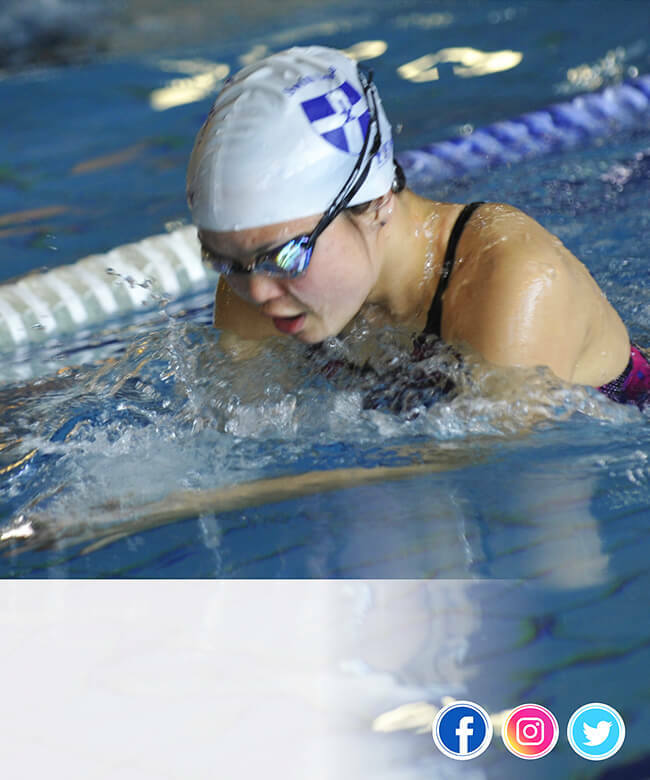 Swimming and use of the Fitness Suite is available to guests only if they are accompanied by a current member (gym inductions are required for Fitness Suite use).